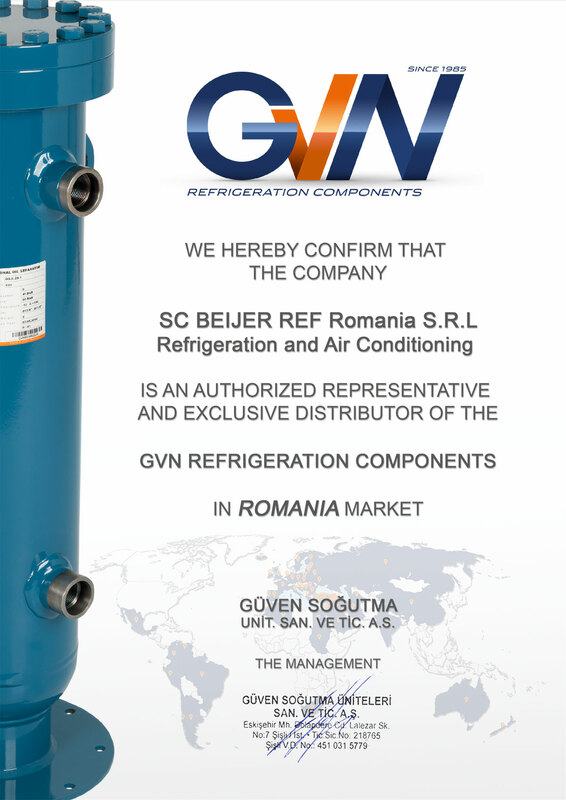 Güven Soğutma is currently establishing and improving its distributorship and franchise network in more than 20 countries. As a principle, the firm endeavors to establish minimum 2 distributorships in each country and thus, it aims at offering users of the GVN brand the chance of having convenient access to its products. Please contact us to learn our distributor in your country or became our distributor.